JJ Grand Hotel is located at Harvard in a new rising center of Great Los Angeles' finance and commerce. 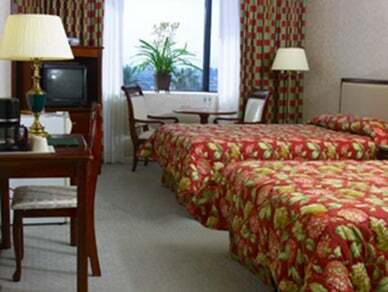 JJ Grand Hotel provides service, comfort and warmth during your stay. Bring success to your business events in our hotel.